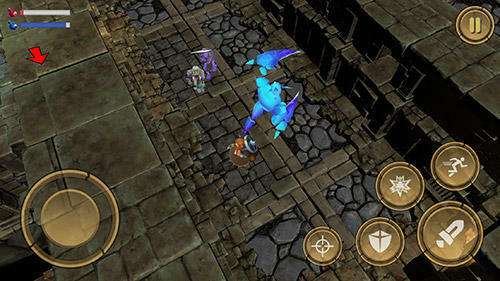 Get through the large dungeons full of deadly traps and inhabited by dangerous monsters. 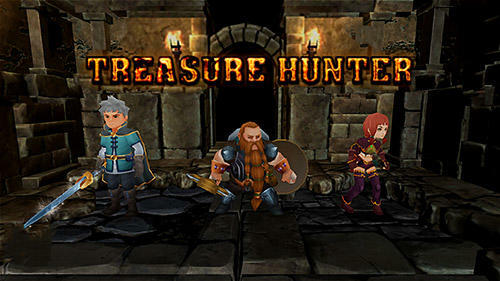 Go to hunt gold in this Android game. 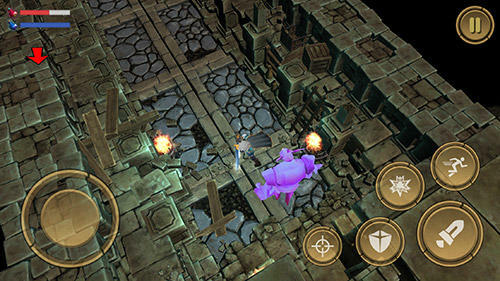 Go down the gloomy dungeons to find secret places with supplies and fight against monsters. Play as a warrior, a barbarian girl or a viking. Each of heroes has unique combat style, weapons and abilities. 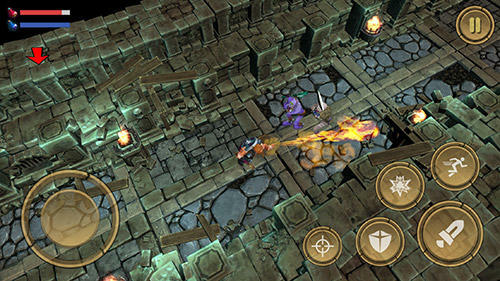 Apply combat skills and spells in the battles against goblins, golems, wild animals and other opponents. Gather trophies.